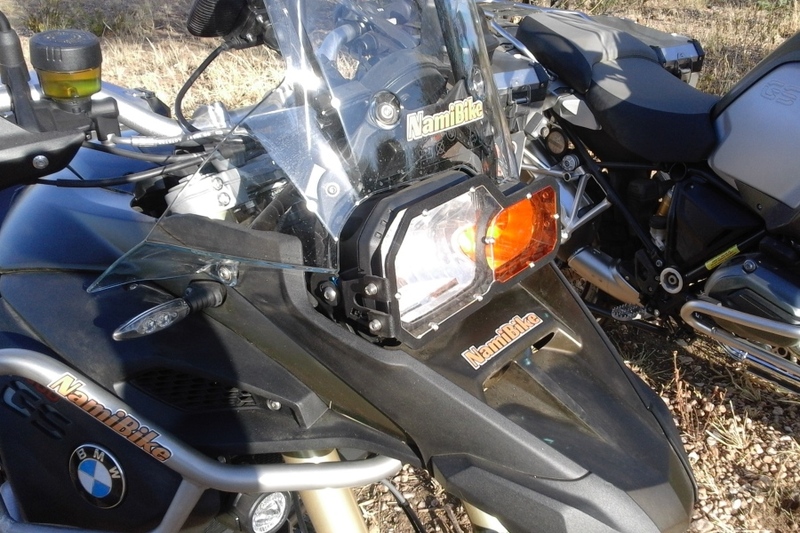 As a motorcycle rental company, we are naturally equipped for recovery because… Well, it happens… We move our bikes every day, we will know how to move yours. We love bikes, we know how to take care of them. 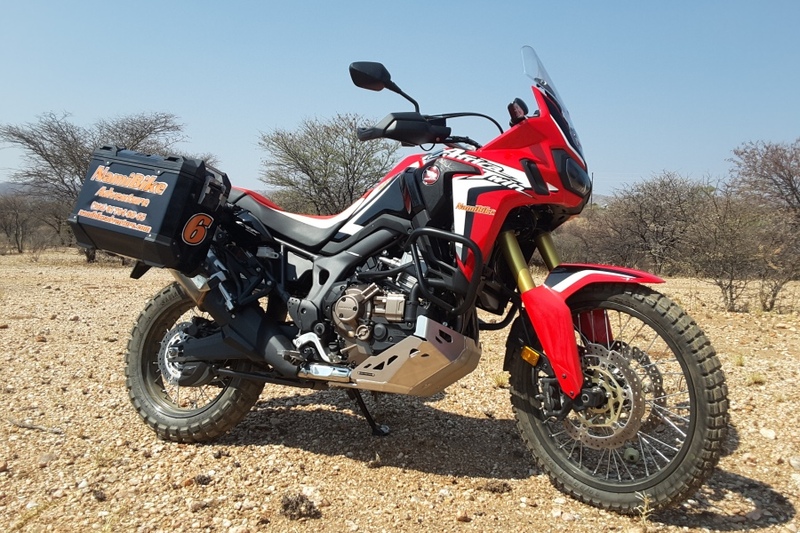 We use our custom build off road trailer and motorbike straps to ensure the motorbikes are safely loaded and restrained. 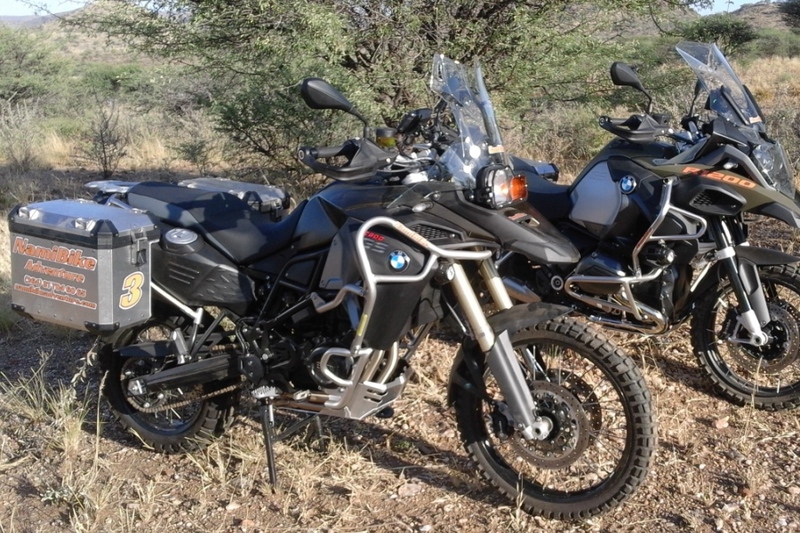 We can transport any type of bikes, from the nimble MX bike or scooter to the largest BMW or Harley Davidson on tared or gravel roads, within the boundaries of Namibia. Breaking down the side of the road is frustrating. 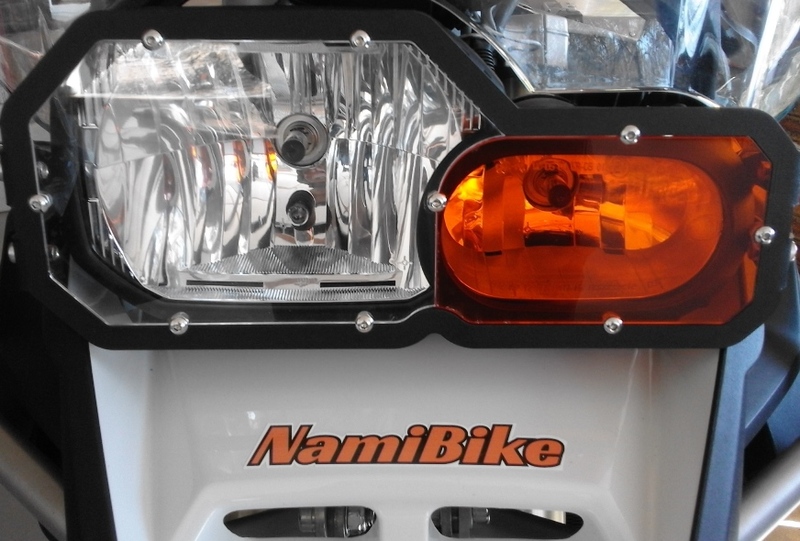 Whether you are in Windhoek or in the middle of nowhere in the bush, NamiBike Recovery is here to tow your motorcycle, safely and quickly. Our primary concern is keeping you and your vehicle out of danger and getting you towed as fast as possible without damaging your bike. 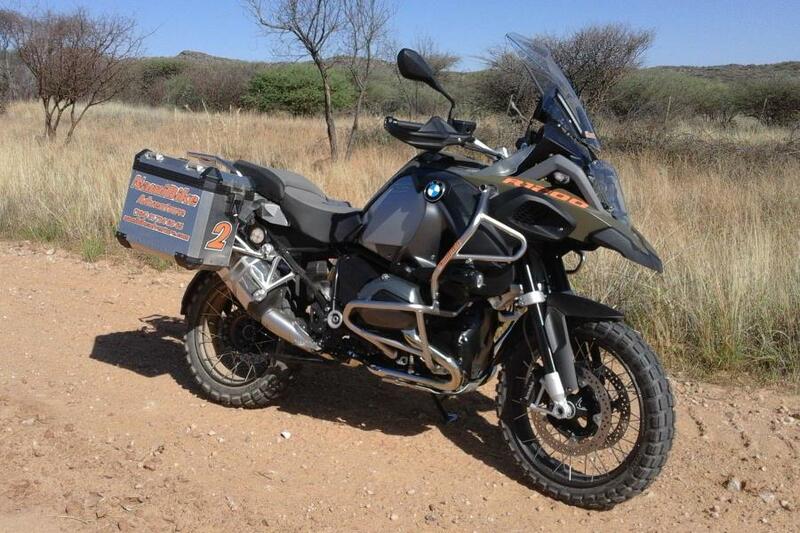 8N$ per km driven by our recovery vehicle with a minimum of 500 N$ flat fee. Update? 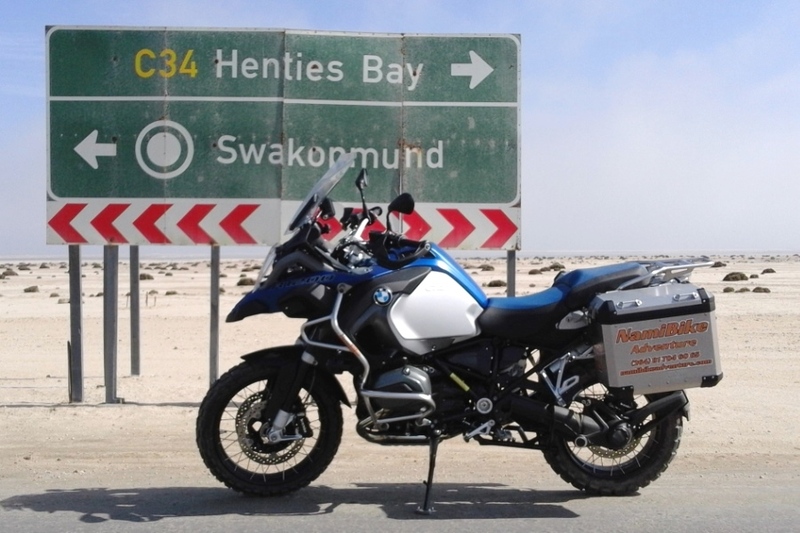 While we are moving your bike, we keep you updated of the progress on the road. We accept Visa & Master Cards prepayment only.